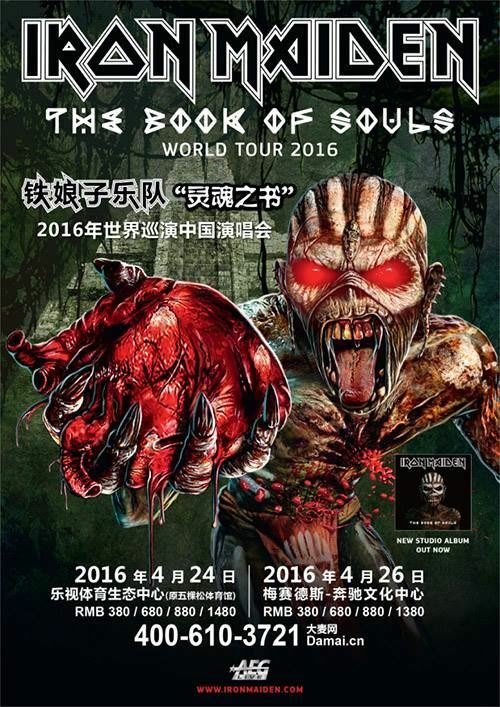 British heavy metal legends IRON MAIDEN will make their highly anticipated first-ever visit to China in April on "The Book Of Souls" world tour, playing at Beijing LeSports Center on April 24 and Shanghai Mercedes-Benz Arena on April 26. Tickets go on sale from 2 p.m. on January 19 through ticketing hotline 400-610-3721, and online via Damai.cn. 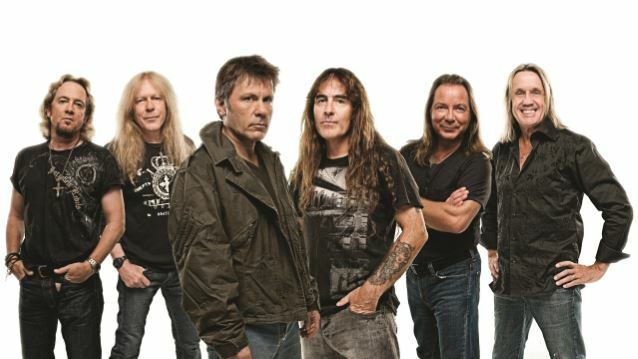 IRON MAIDEN's latest album, "The Book Of Souls", debuted at No. 4 on The Billboard 200, having shifted 75,000 equivalent album units in the week ending September 10, 2015. That equals MAIDEN's highest rank ever, first achieved with 2010's "The Final Frontier". "The Book Of Souls" was the sixth consecutive IRON MAIDEN studio album to show debut week sales growth. 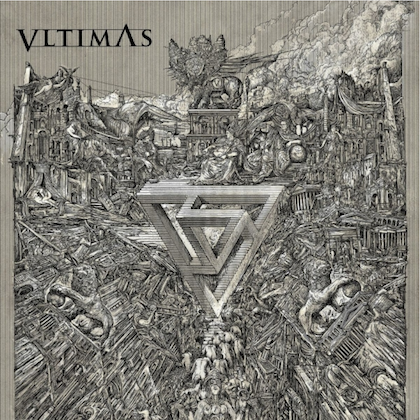 The band's 1998's "Virtual XI" set opened with 10,000 units, up from the 6,000 of 1995's "X Factor", and was followed by 2000's "Brave New World" (38,000), 2003's "Dance Of Death" (40,000), 2006's "A Matter Of Life And Death" (56,000) and the aforementioned "The Final Frontier" (63,000).